From the time you enter our showroom to when you service your Hyundai with us, you can expect to be treated like family. Because your satisfaction is our #1 priority, we pride ourselves on offering an extensive selection of new, pre-owned and certified pre-owned Hyundai vehicles to choose from. 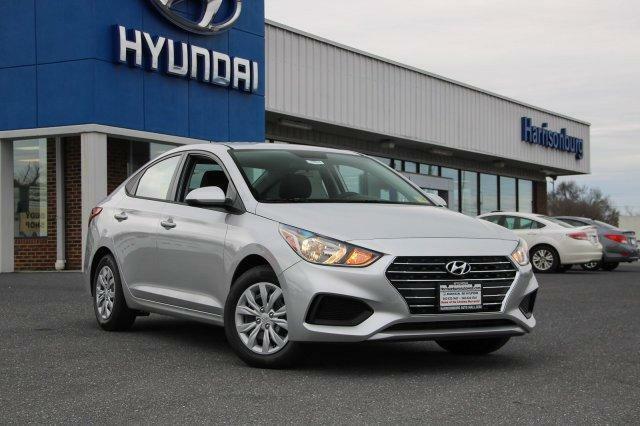 We also offer great lease specials and financing options to suit your needs, along with expert service to keep your Hyundai on the road for years to come.Browse our entire inventory online to compare prices and find the vehicle that will meet your needs. Our sales team is available Monday through Saturday to serve you and ensure you find the vehicle that’s right for you. Whether you need a quick quote, auto financing assistance, OEM parts or service, you can depend on our certified staff to be ready to meet your needs. Contact us today using our online form, or give us a call at 540-908-4670. We look forward to hearing from you!